Do you love chips and salsa? Looking for a fun family or end of season team event? 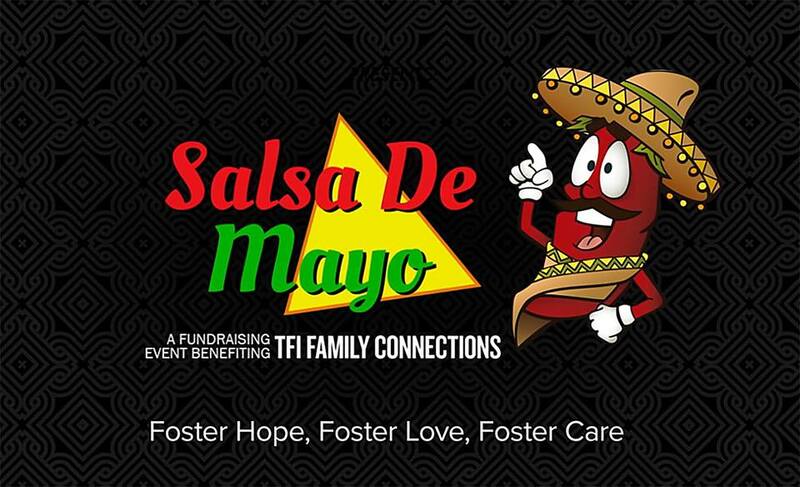 This Saturday – May 19th from 11am-2pm support local foster care agency, TFI Family Connections – by eating chips and salsa. The event is at the “Central Park at Union” – 62nd and Mingo directly behind the Union Schools 6/7th Grade Center. Thank you for a great season, and we hope to see some of our teams and players at Salsa de Mayo!